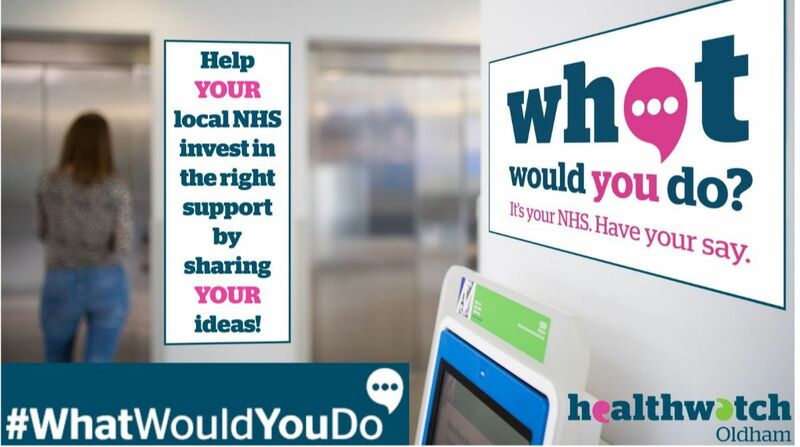 NHS 10 Year Plan - What Would You Do? The deadline for completion of the survey is 26 April 2019. Healthwatch Oldham 100 Officially Launches!